Ales4Autism.org's Black & White Ball was a hoot for 2015! It's all for a good cause so raise a glass to support those with autism. Part of SF Beer Week, the event took place on February 13th, in Santa Rosa at the Friedman Event Center. All proceeds directly benefit Anova Education's Autism Program. For more information, visit www.Ales4Autism.org and www.AnovaEducation.org. The 4th annual Black & White Beer Ball was where you could taste some of the best beer in an upscale environment! The ball included 25+ breweries, local chef creations, live music, pole acrobatics and part of proceeds are raised for The Anova Center for Education. Live music was performed by The Crux and the Pole Acrobatics were performed by Bob & Eve Exothermal Kamakaze! There were beer pairings created by local chef, Tim Vallery from Peloton Catering in Healdsburg. 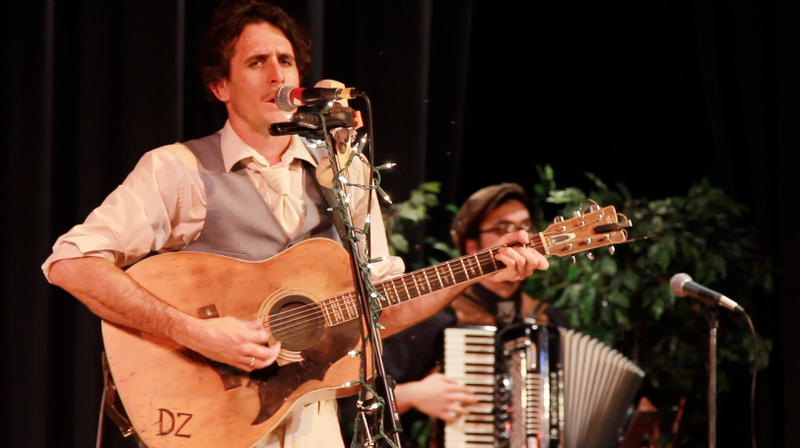 Check out the video we made at last year's Black&White Beer Ball! Karma Tales hosted their first Wellness Symposium of 2015, a collaboration with the Redwood Needle for their grand opening! People came from Occidental, Santa Rosa, Sebastopol, and San Francisco to celebrate. It was an afternoon filled with community, art, food, and activities. 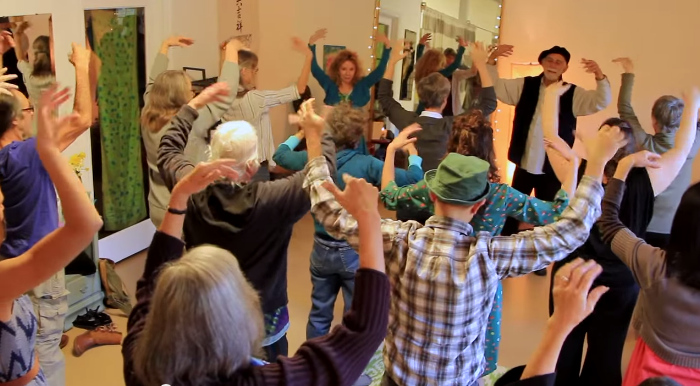 Massage, Acupuncture, Tai Qi, and Qi Gong, were organized to give everyone the opportunity to relax and learn something new in this nurturing environment. Karma Tales will host a Wellness Symposium every month with different activities in various spaces. The purpose of these events is to share healthy knowledge and create community in a fun environment. 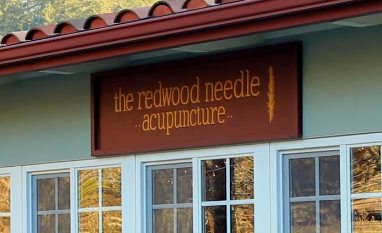 To find more information on The Redwood Needle Acupuncture go to http://www.redwoodneedle.com/. Karma Tales is a Wellness and Adventure outfitting service for all of Sonoma County, California. If you are staying in the area's many vacation rentals, or if you live in Sonoma County all year long, contact Hannah Gart of Karma Tales to personalize your wellness retreat. 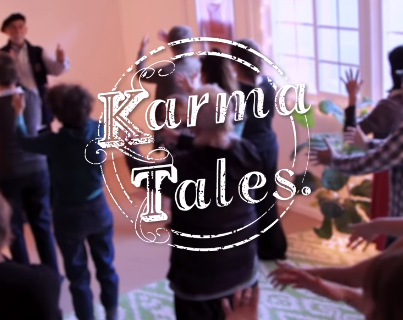 Follow Karma Tales on Facebook, YouTube and at http://karmatales.com/ for upcoming Wellness Symposiums and how you can get involved.